Do you often find yourself begrudgingly whittling down your expertly curated snack selection before heading out for a trail shred sesh? 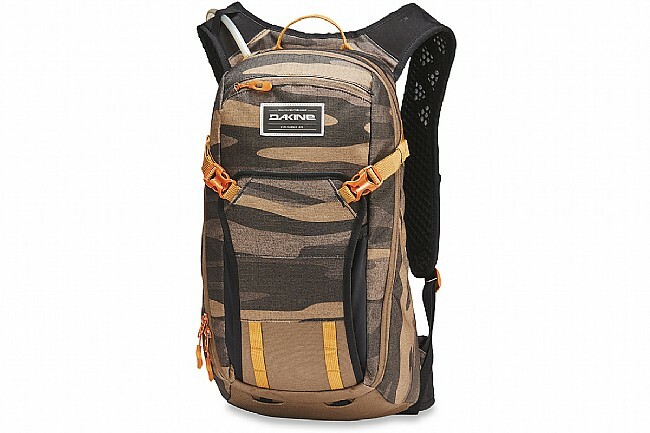 Equipped with a 3-Liter Hydrapak lumbar reservoir and a diversity of internal organizing pockets, the Drafter 10L Hydration Pack can save you from the torment of downsizing your snack selection. 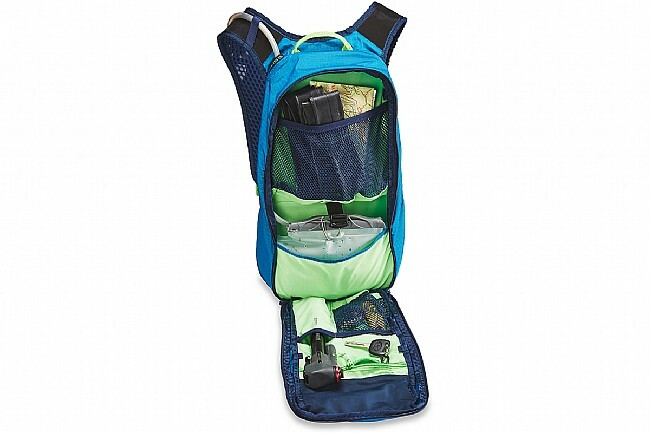 With a gear capacity of 10-Liters, this pack has ample room for tools, snacks, parts, and maybe even your mini-dachshund. Various kinds of organizing pockets are built into the pack, including a fleece lined sunglass or cell phone pocket. 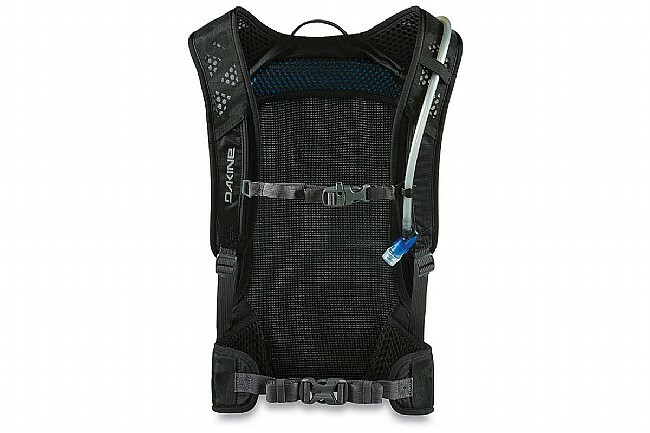 To ensure you stay hydrated, the Drafter 10L is equipped with a 3-Liter Hydrapak reservoir that positions over your lumbar region, improving your center of gravity. The high-flow Blaster Valve provides a steady stream of water and seals up to prevent leaks thanks to a valve shut-off button. 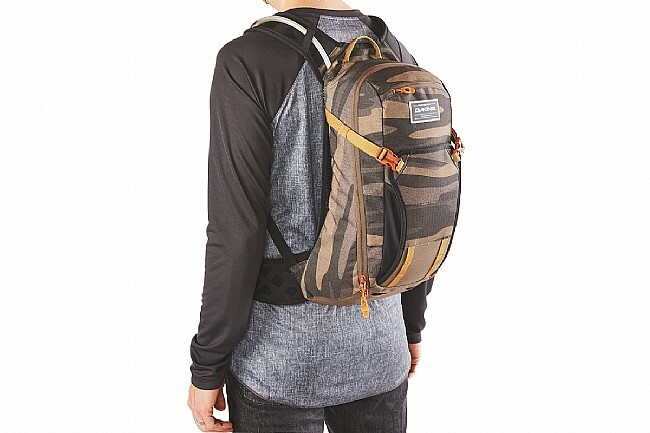 For enhanced comfort and breathability, this pack features ergonomic shoulder straps and an air suspension back panel that keeps the back away from your back. 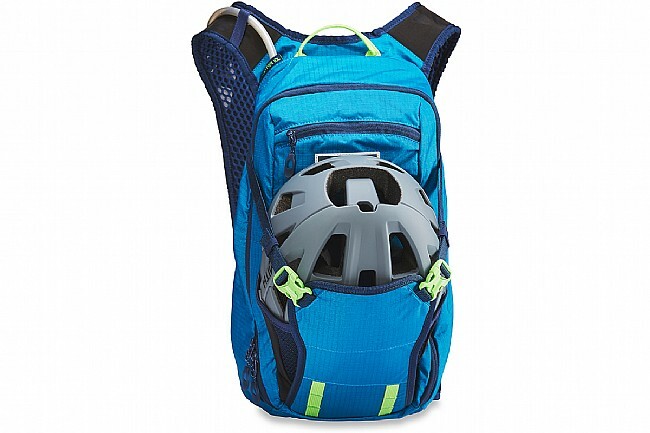 Full face or trail helmet carry. Sternum clip w/ emergency whistle. DK Impact CE-certified spine protector compatible (not included).